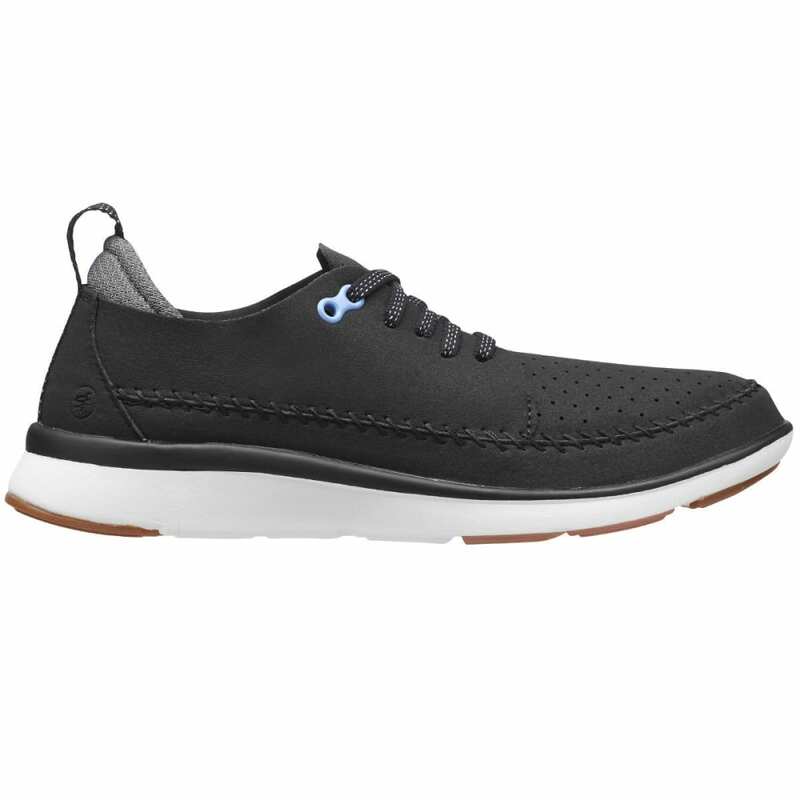 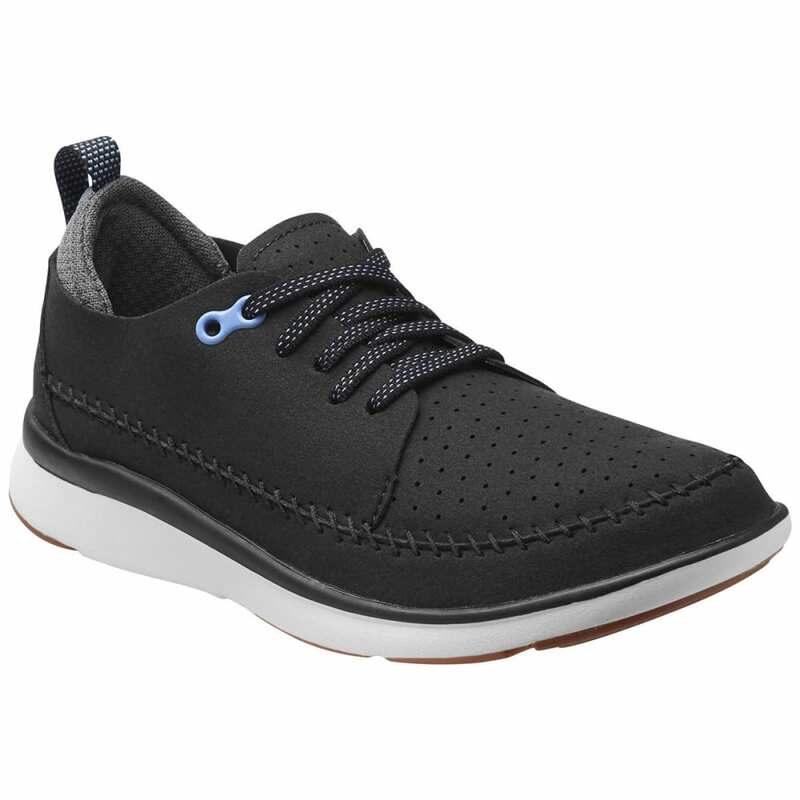 The perforated microfiber upper feels great on bare feet for a comfortable, easy ride. 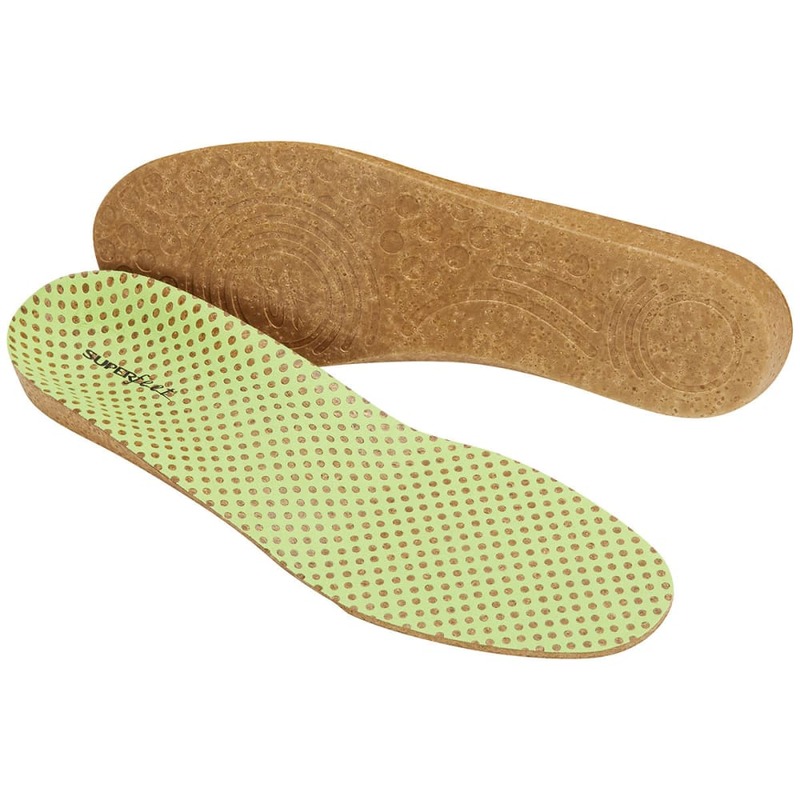 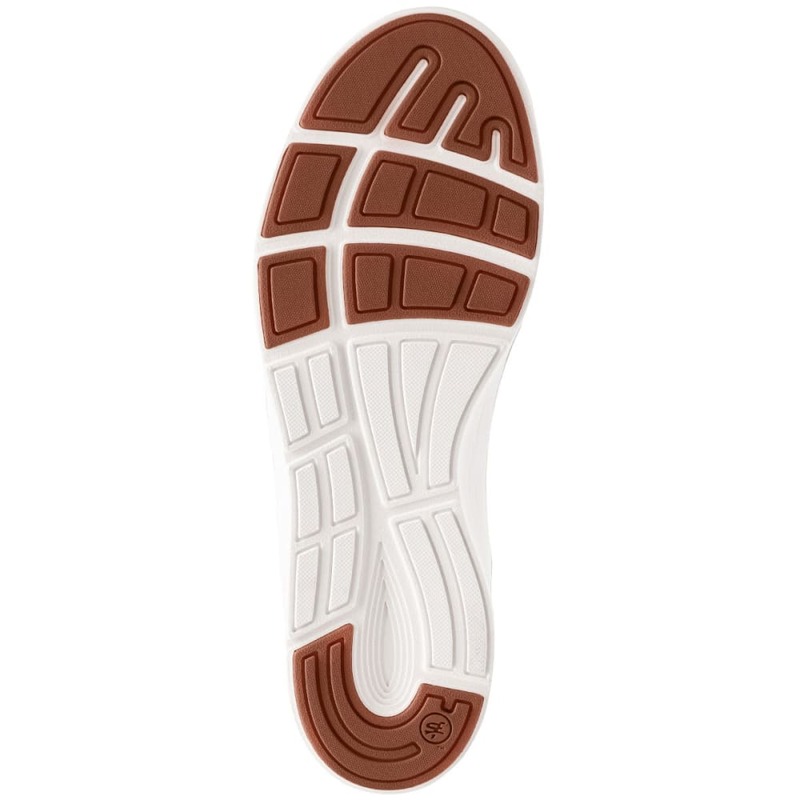 Superfeet Supercork premium insoles deliver dynamic comfort under the whole foot. 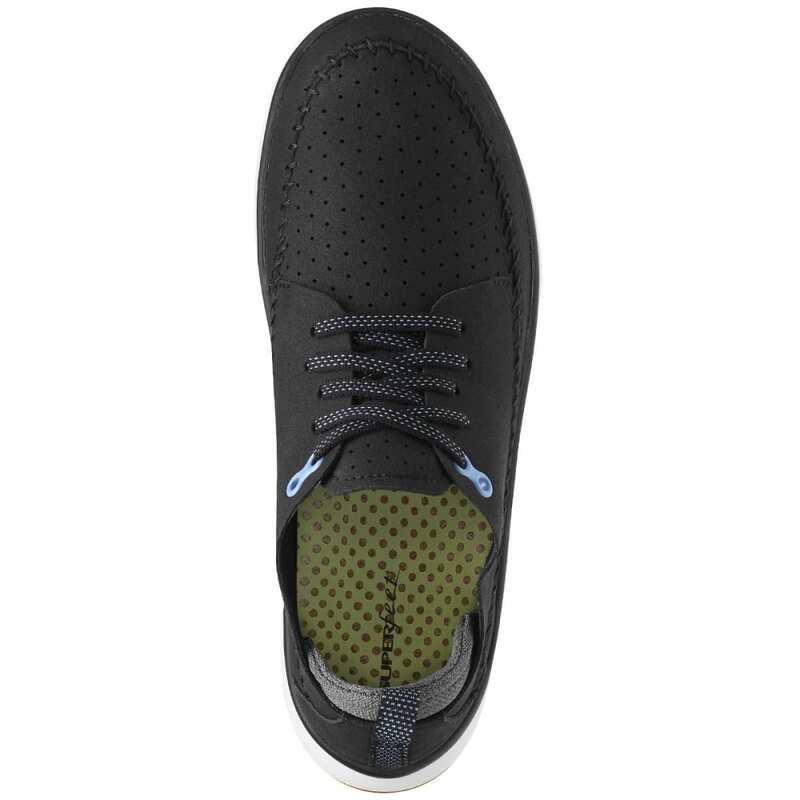 Designed from the inside out for unrivaled support for the foot & body.